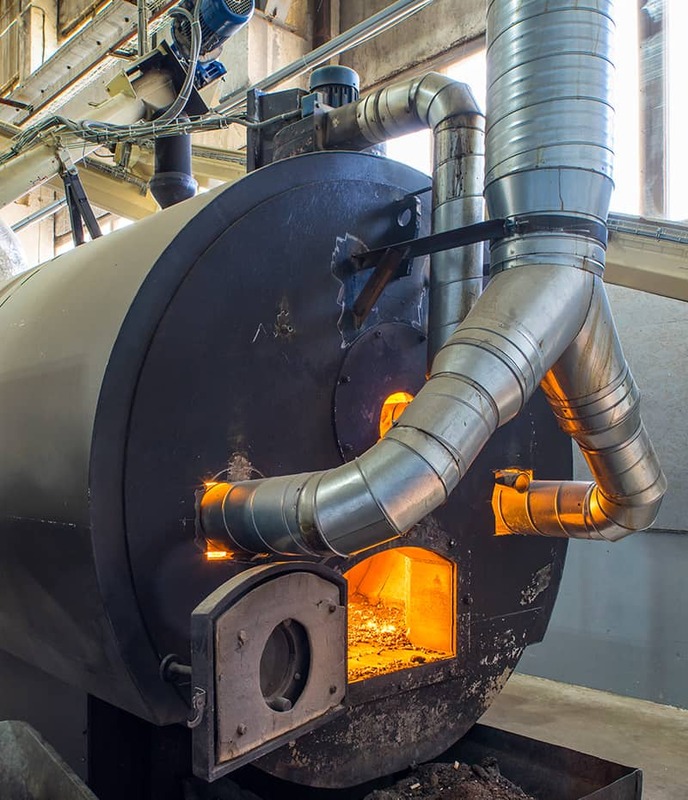 the Maine Department of Agriculture, Conservation and Forestry in the United States released a report indicating that over £4 million was saved last year thanks to the introduction of wood fuel heating system in commercial and government buildings in the county of Maine. 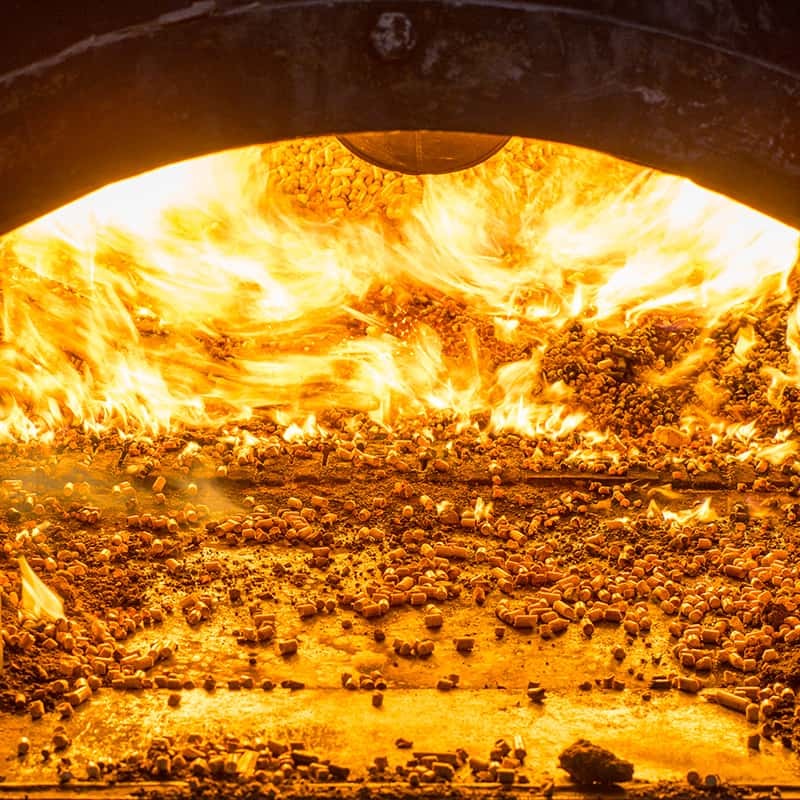 The data was gathered in 2017 from universities, schools, hospitals and other government and business buildings where heating oil systems were replaced with modern wood heating facilities that use wood pellets and wood chip. 19k tons of wood pellets were used to heat the buildings along with 45k tons of wood chip, the report reveals. It is worth noting that the study did not include the residential or industrial use of wood fuel heating system whatsoever. 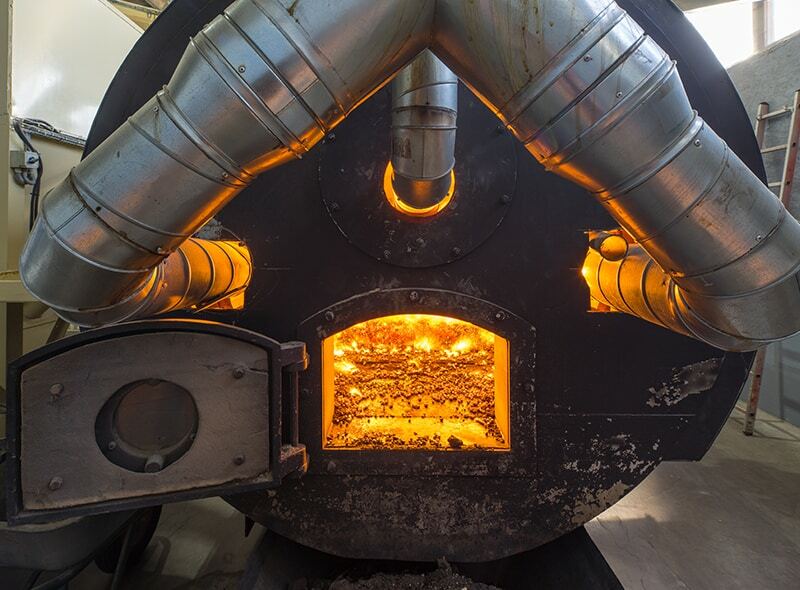 Maine is considered to be one of the most dependent states in the USA when it comes to importing fossil heating fuels which is why the further transition toward wood heating solutions can generate an economic opportunity at a time when other low-grade forest product markets are declining. However, both sectors have grown significantly in the last decade and make substantial contributions to the local economy in terms of creating jobs and being environmentally friendly.